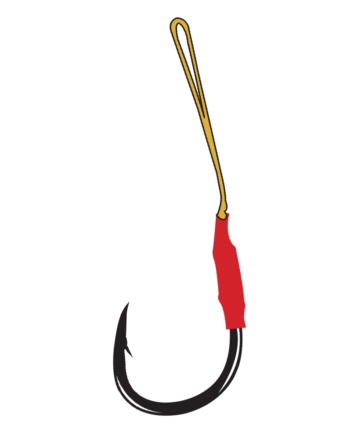 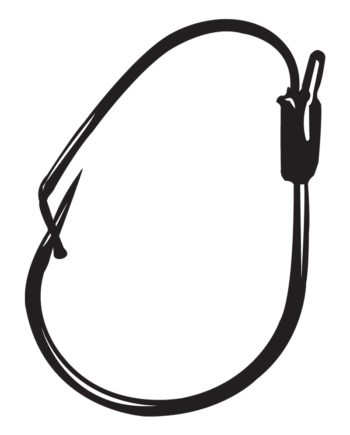 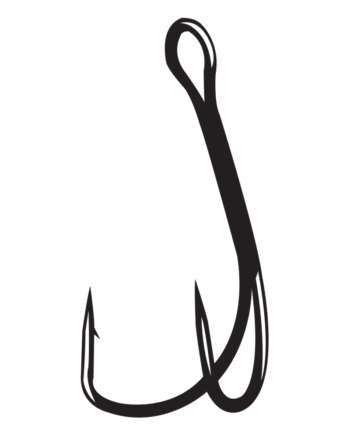 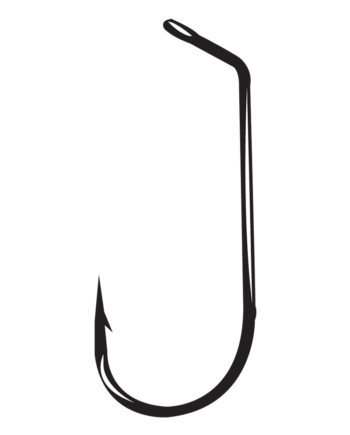 The new standard in wacky hook designs. 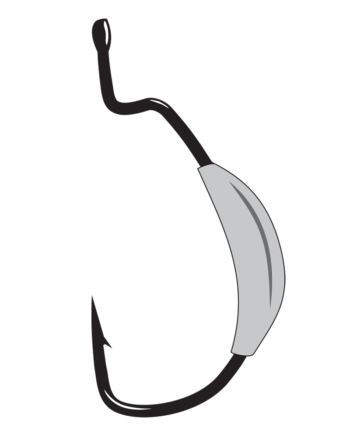 Built on Gamakatsu proven Shiner hook, the Wicked Wacky features a durable hand tied weed guard that provides anglers the confidence to throw their wacky rig in and around heavy cover. 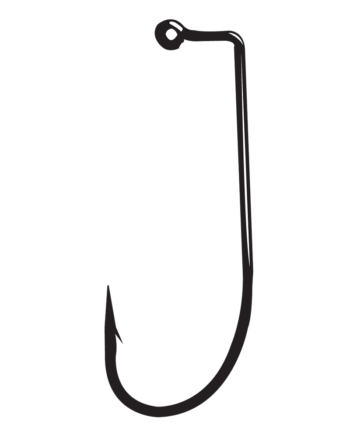 In addition the Wicked Wacky takes the power drop shot to a new level. 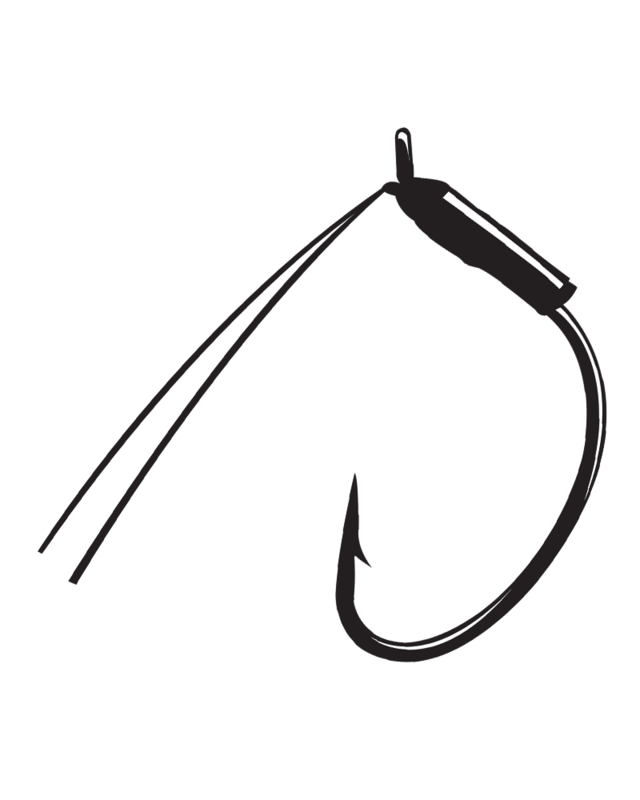 Gamakatsu designed an innovative hollow tube, hand tied on the shank. Simply run the tag end of your line through the tube, tie on your weight, and pitch into the heaviest cover for a whole new power drop shot presentation.